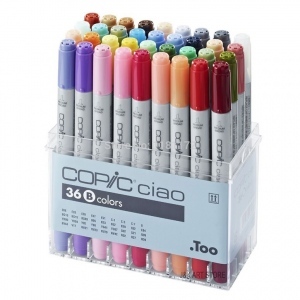 Perfect for beginners Ciao has the exact same features as the Sketch marker but in a smaller size and without the airbrush capability. * Photocopy safe and guaranteed color consistency. 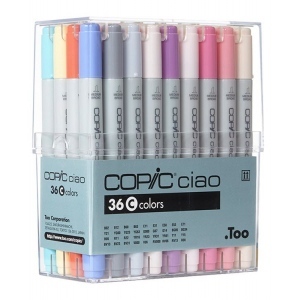 * Great for scrap-booking crafts fine writing stamping and comics. 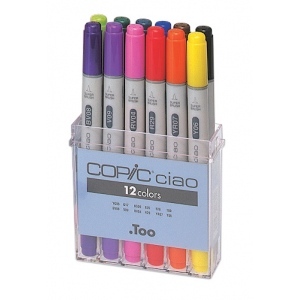 * Markers are refillable and have a variety of nib options.